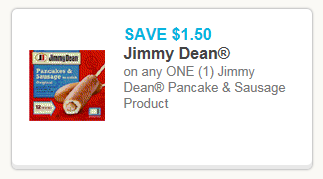 Hustle on over to Coupons.com to print this high value $1.50 off Jimmy Dean Pancake & Sausage Product Coupon! 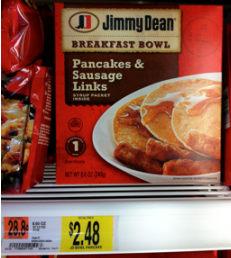 These breakfasts are quick and affordable. 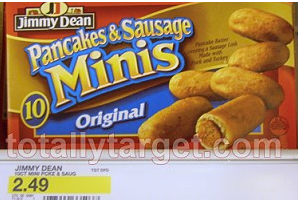 Thanks, Totally Target & The Wally World Woman!